Kapil Sibal, said the observers were appointed in 2003 and have dealt with the issue since then. 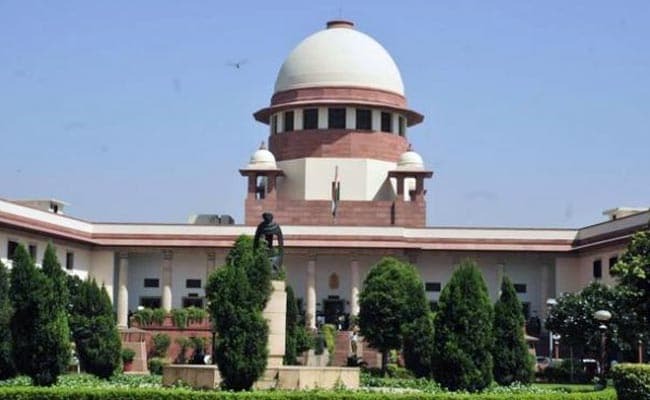 New Delhi: The Supreme Court on Monday directed the Chief Justice of the Allahabad High Court to nominate two additional district judges within 10 days as observers to deal with the upkeep and maintenance of the disputed Ram Janmbhoomi-Babri Masjid site in Uttar Pradesh's Ayodhya. Mr Dwivedi also handed over to the top court a list of additional district judges (ADJs) and special judges who could be considered for appointment as observers. "As the list is long, we think it appropriate that chief justice of the Allahabad High Court shall nominate two persons from the cadre of additional district judges or special judges keeping in view the nature and tenor of the earlier orders passed in this case," the judges said. The top court had on August 11 said it would commence the final hearing in the long-standing Ram Janmabhoomi-Babri Masjid title dispute from December 5, a day before the 25th anniversary of the demolition of the medieval-era structure. Another sect of Muslims under the banner of Shia Central Waqf Board of Uttar Pradesh had recently moved the top court offering a solution that a mosque could be built in a Muslim- dominated area at a "reasonable distance" from the disputed Ayodhya site.